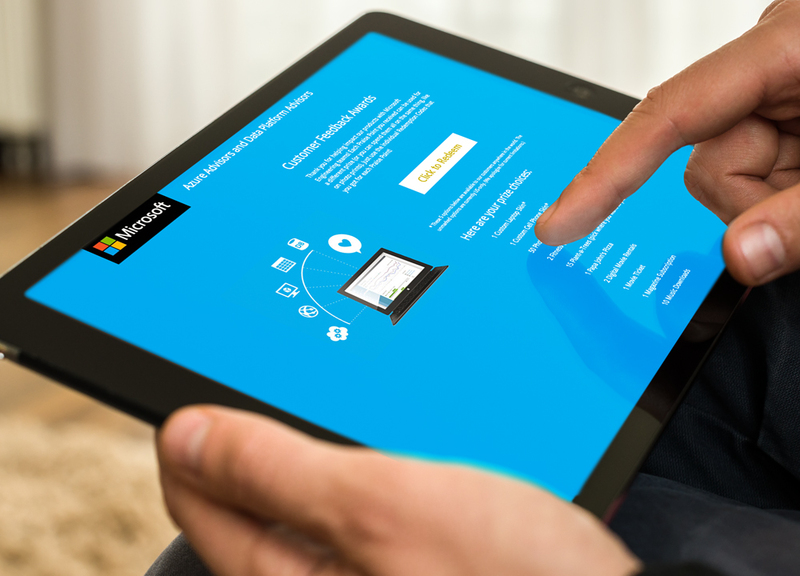 AzureCAT, a Windows® customer support team, had created a product feedback program to gain insightful feedback about their technology and website. They were looking for a unique way to motivate customers and employees to leave helpful and critical responses during the development all new software. They motivated potential customers by offering Digital Choice Reward Codes, encouraging users to go online, use their technology, and then leave solicited, well-received feedback. 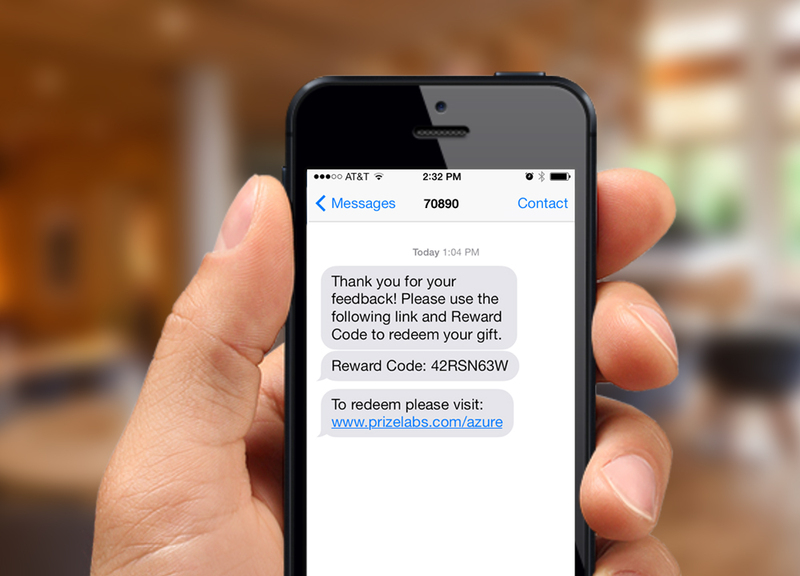 After customers leave responses, they are rewarded points. The more helpful the comment, the more points they received. Once they reached a certain amount of points, they were given a Digital Choice Reward code as a thank-you" for their time and feedback. Recipients could choose between Music Downloads, Magazine Subscriptions, Digital Movie Rentals, and much more. AzureCAT met their promotional goal by getting customers to bring visibility to their feedback, to get them motivated to give more feedback, and to get more of their Microsoft teams giving praise for feedback.